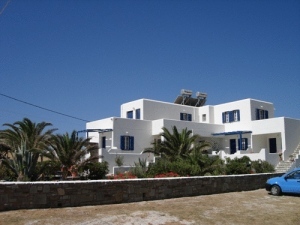 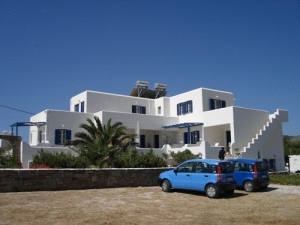 Kohili Studios enjoy a seafront location in Pisso Livadi, only 15 kilometres from Parikia, the port and very close to the island nicest beaches. 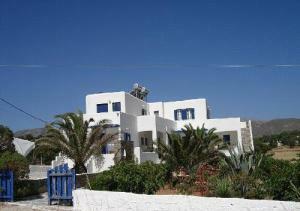 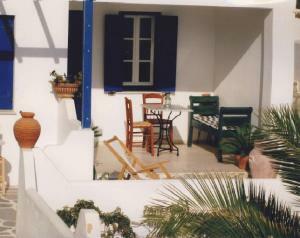 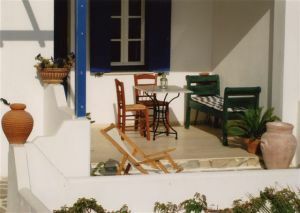 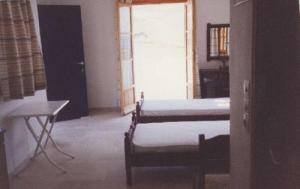 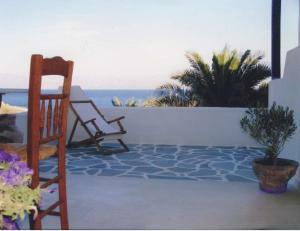 The traditionally built studios are fully equipped with kitchen with fridge and balcony offering views of the sea. 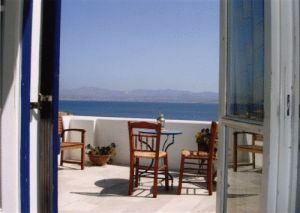 Only 3 minutes away, guests can find bars, clubs, Greek taverns and restaurants. 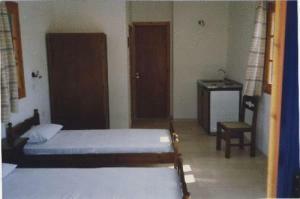 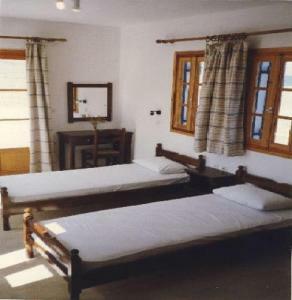 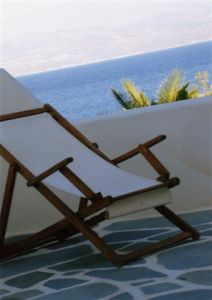 Guests are offered free transfer to and from the port and free internet facilities.